* Kernel 2.6.28.1 with better hardware support. *Native support for Pico e12 and e16 cards is now fully functional, making BackTrack the first pentesting distro to fully utilize these awesome tiny machines. 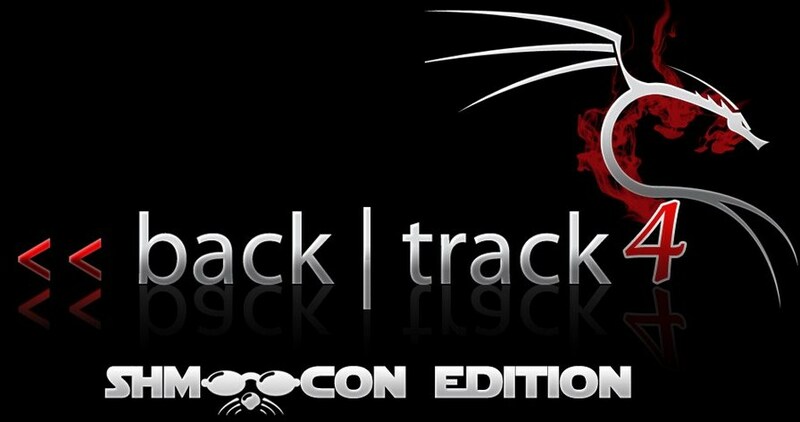 The BackTrack ISO and VMWare images are available here.